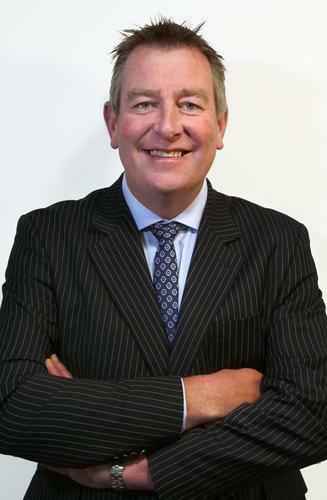 Peter Thomas is stepping up from chief operating officer to managing director at Fuji Xerox New Zealand. Fuji Xerox also announces it has established the position of chairman of the board, with the appointment of Haruhiko Imai. With these appointments, "Fuji Xerox New Zealand is ready to take on a new era as a rejuvenated and refreshed company," the company says in a statement. The announcements follow investigations into the financial position of Fuji Xerox New Zealand, which identified inappropriate accounting treatment of its revenue and net profit position over an extended period of time. Thomas joined Fuji Xerox in April 2016 following several years as business technology executive, including CIO, in banking and in government. As Fuji Xerox COO, he led a transformation programme that included establishing an appropriate governance and management system to address the issues that were highlighted in the report by the Independent Investigation Committee, which was established by FujiFilm Holdings Corporation. With this new team I’m confident we have the right individuals to lead this business and regain trust with not only customers but all stakeholders including staff by demonstrating the highest ethical standards. In an earlier interview with CIO, Thomas talks about leading and building great teams. “What is important to me as a leader is my values,” says Thomas, who was then CIO of the NZ Defence Force. The new post of chairman, meanwhile, is a part of continuing support provided to Fuji Xerox New Zealand by the Fuji Xerox headquarters in Japan. Imai has worked for Fuji Xerox for 34 years in sales and marketing roles. Most recently, he was based in the United States as the senior general manager for global account marketing where he was responsible for supporting Xerox Corporation expand its offering to large Japanese corporations in the United States, Europe and India. Fuji Xerox says Imai will strengthen governance to solidify the New Zealand operations, and also serve as "a close bridge" between Fuji Xerox New Zealand and its parent companies. 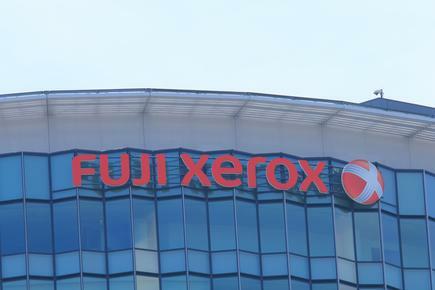 “Fuji Xerox is committed to resolving past issues experienced at this subsidiary and ensuring they do not happen again,” says Isamu Sekine, president and CEO of Fuji Xerox Asia Pacific, Fuji Xerox New Zealand’s direct parent company.